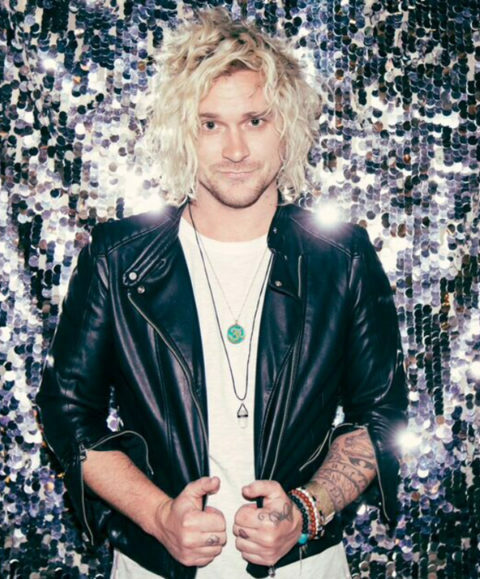 In this episode of the Meet the Millenials series, Sheila talks to Chris Whitehall, lead singer of the band The Griswolds, an indy band from Australia who rose to fame with their self-produced “Heart of a Lion EP” in 2013 and went on to achieve international acclaim. (And yes folks, they did name the band after the family in the classic Chevy Chase film, “Vacation”.) Chris talks about the experience of going from having a full-time “day job” and playing music on evenings and weekends, to getting signed to a major label deal and touring the world, a life changing whirlwind transition that he had to learn to manage. 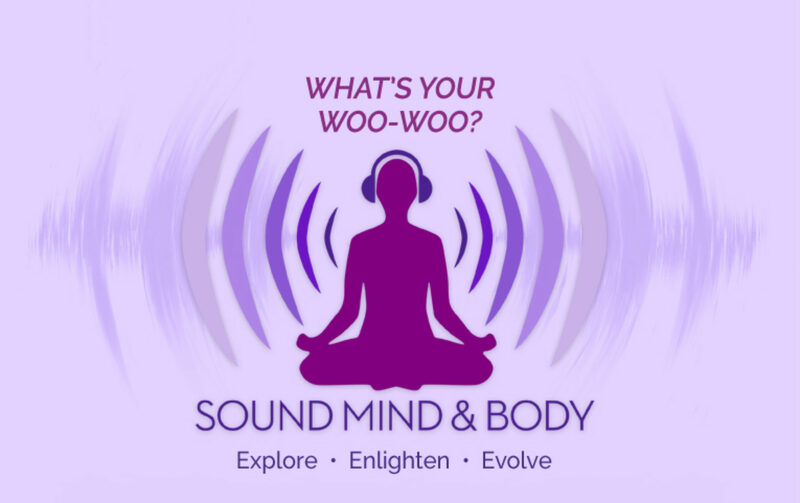 Chris relates his experiences being on tour and the psychological effect being the lead singer had on him, and how he brought balance back into his life. He explains the acronym YAPFISH, “You Always Pay For It Some How” and how he and his band mates came up with that after experiencing the alternate reality of life in a professional band touring and recording. At the end of the podcast, Chris treats us to a very special acoustic performance of their single “Out Of My Head” from The Griswold’s latest album “High Times for Low Lives”.